Vince was appointed as Chambers Director in October 2013 having joined Devereux as Head of Clerking Services in 2010. With over 25 years of experience at the Bar, including Fountain Court Chambers, he cultivated an extensive network of contacts, in-depth market knowledge and understanding of the market on which both our clients and members can draw. 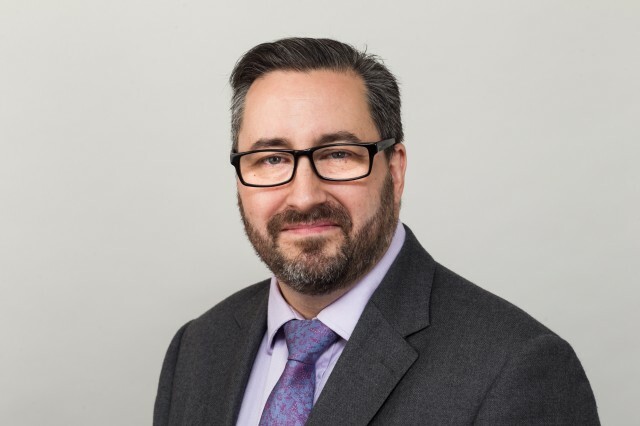 Vince has overall responsibility for the management of chambers, playing a crucial role in the development of individual practices, practice groups and chambers as a whole but also in offering tailored solutions to address our clients’ needs. Among his many endorsements Vince is said to stand out as a brilliant clerk and commended for being 'exceptionally helpful and user friendly' by Legal 500. He is a member of the IBC and LPMA. Outside of work, Vince is a keen photographer, enjoys watching Harlequins and AFC Wimbledon and relishes going on roller-coasters with his 9-year-old son.